The difference between Auto Fulfillment and Custom Fulfillment. 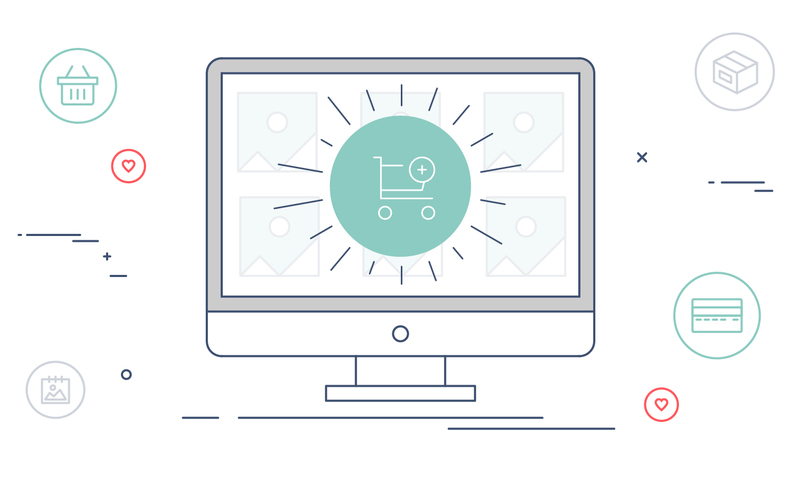 Custom Fulfillment (self fulfillment) allows sales to be done your way in CloudSpot galleries! You can also create customized shipping options as well as add additional shipping charges to specific items that you sell. Designed to help you make more in your business, we have intentionally kept our storage plan costs low and and only charge a fee on sales if you have the Free Plan. All paid plans have 0% commission! Visit our pricing page to learn more. For Free plan users, the 15% commission is calculated against the subtotal of any Custom Fulfillment order, not including shipping or taxes.